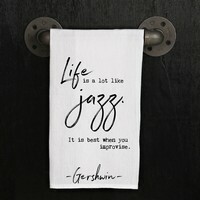 Quote: "Life is a lot like jazz. It is best when you improvise. 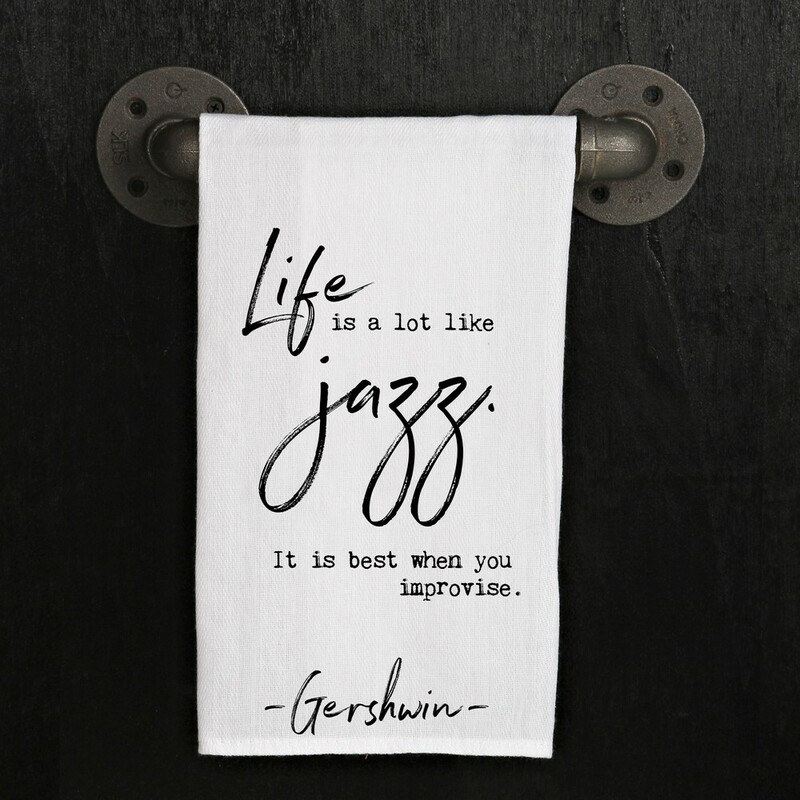 -Gershwin-"